Geothermal systems can do more than just heat and cool your home. 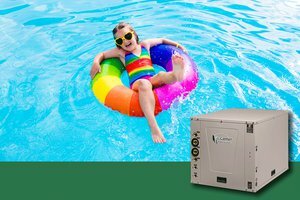 There are many unique applications for the technology including pool heat and snow melt. In climates with heavy winter snowfalls, many homeowners desire a solution to avoid getting snowed into their homes and to eliminate slippery driveways. 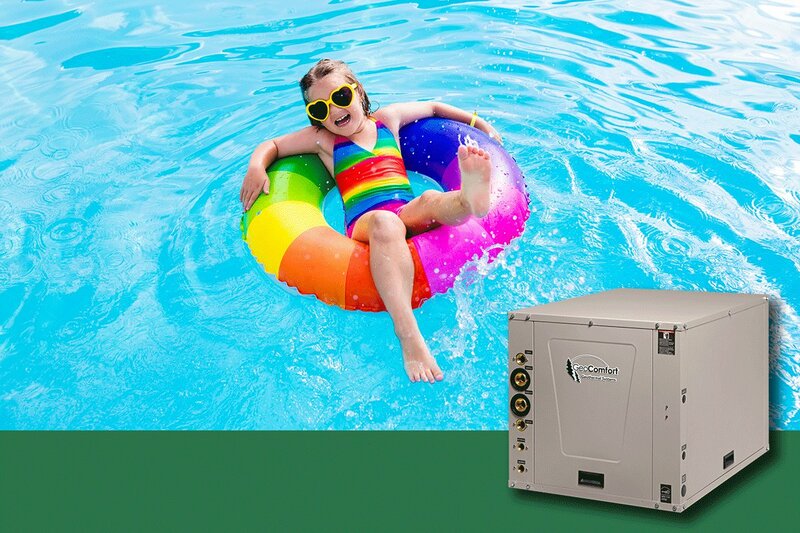 The GeoComfort Compass Series water-to-water geothermal systems offer the ideal solution. With radiant tubing under your driveway, your geothermal system can melt away snow and ice to keep you safe from slipping and to help you avoid shoveling.